Ships from Hong Kong. 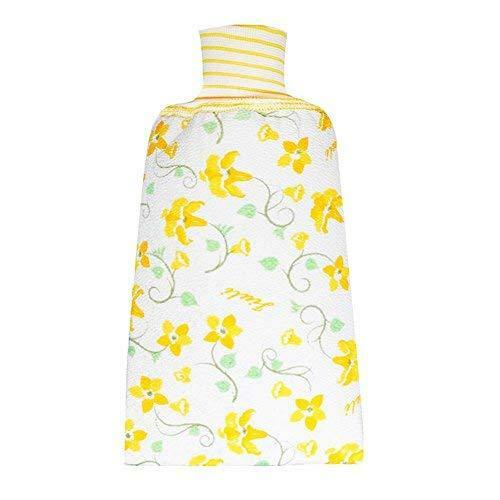 As you comfortably massage with this unique cloth, applying your choice of body buffing or modeling creams, soaps, or gels, your skin is going to feel alive again! 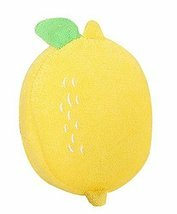 This combination washcloth/exfoliating tool also has a convenient soap pouch for a soapy scrub. 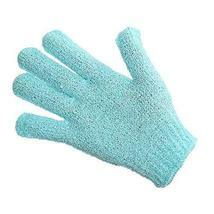 It is recommended that when you use these in the bath, hang them as you would a wash cloth or towel after use.